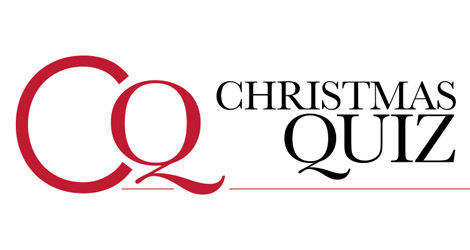 Looking for some festive entertainment to punctuate the eating and drinking? 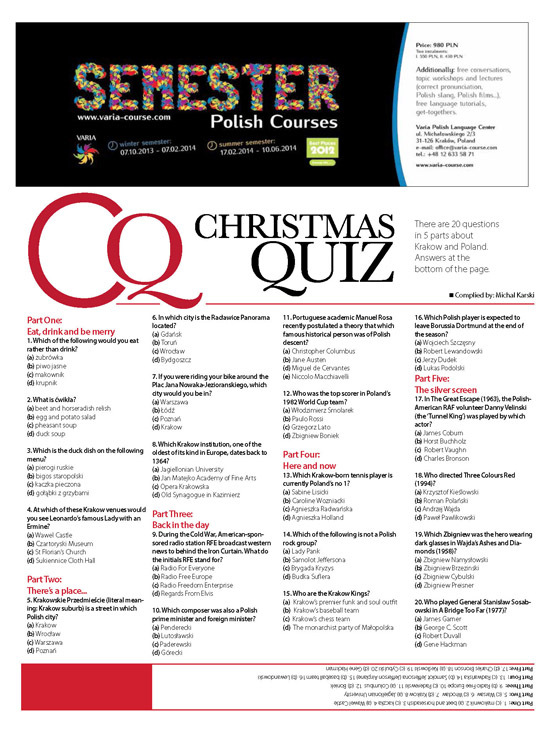 Gather friends, family and guests around the remains of your dinner and try the Krakow Post Christmas Quiz. Download the pdf below.